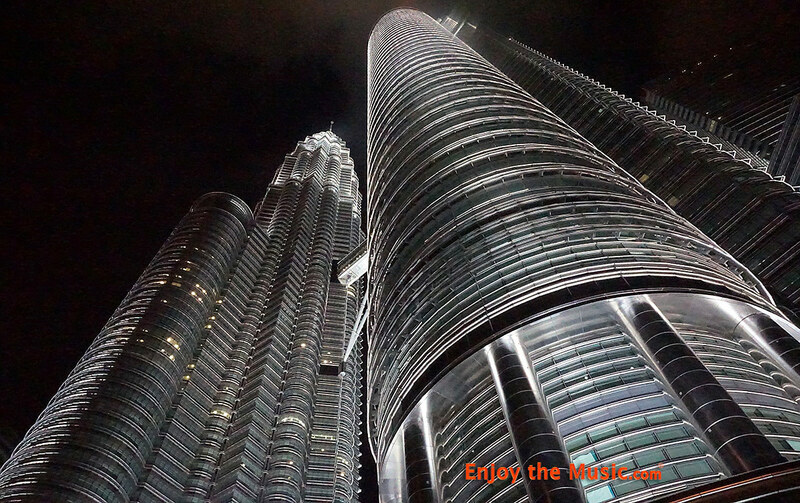 A prosperous two day trip to Kuala Lumpur brings an earful of delights worth millions of dollars. Frankie Voon's Frank Acoustics Power Bank PB-15000Ws use a shunt reactor as an absorber of reactive power, thus increasing the energy efficiency of the electrical system. It is the most compact device commonly used for reactive power compensation in long high-voltage transmission lines and in cable systems. Frank Acoustics has modified this system using a proprietary technique for domestic homes. The Frank Power Bank Storage component is essentially a scaled down version of this unique system for maintaining AC power to your hi-fi system. You can learn more at his website. Side Note: I find it interesting that with some systems my ears adapt quickly, whilst with others it takes a bit of time for my brain to decrypt and then form a universal way to decode the presentation of the music. Once 'decoded', then everything flows from that moment onward. Is it my brain readjusting to the time/phase cues to then make it 'sound correctly' or ??? Heather and I never planned to visit KL during our nearly two month long holiday in Singapore. Our gracious host Frankie Voon, manufacturer of the Frank Power Bank PB-15000Ws line conditioner, tagged me on Facebook and four days later we found ourselves within the company of passionate music lovers. It is far more than 'just' the many millions of dollars of equipment, as there is a special friendship within the MY 25 Hi-Fi Malaysia group. And the food, oh my goodness the food they were kind enough to treat Heather and I too! From a classic Lunar New Year eight (8!) course dinner to delicious lunches and of course my personal delight of chicken, beef and lamb satay. Jo Ki kindly taught Heather how to properly hold chop sticks! We saw many great room tuning ideas, the 60 cents each cable stands and other common sense engineering sound solutions. As much as each group member is a bit different in their equipment choices, they all admire one another and share in their love of music together. In many ways I see a bit of myself in each one of them. From engineering to art, from the energetic Doctor to the restful retiree... After nearly 24 hours of flying half way around the world, we humans are, in many ways, still all the same. We all love music and we are all unique, just like everyone else. ---> Back to the first page of Enjoy the Music.com's Kuala Lumpur High-End Audio 2015 report.